Either there’s hope for Dustin Henderson yet or Jeff Goldblum is the *only *human being in the world who can purr…and make it cool. The Jurassic Park actor is living up to his title as the internet’s effortlessly cool older boyfriend in a new video from Vice News in which, yes, he purrs. But don’t worry Jeff Goldblum isn’t purring just for the sake of it, or in one of those very creepy, definitely leering manners (this is where Stranger Things’ Dustin needs to be taking notes). Instead, the walking internet phenomenon and sometimes actor lent his talents to Vice News as part of another internet phenomenon known as autonomous sensory meridian response (ASMR). Whether it’s the most soothing things on the internet or is a supremely uncomfortable experience for the brain is debatable, but the ASMR subculture is growing. And naturally, Vice News is looking to get in on the action. To give the listener the full experience they deserve, Goldblum purred briefly into a microphone and the team over at Vice News looped it…over and over and over again for the rest of eternity (okay, a half hour). Enjoy 30 minutes of Jeff Goldblum purring. 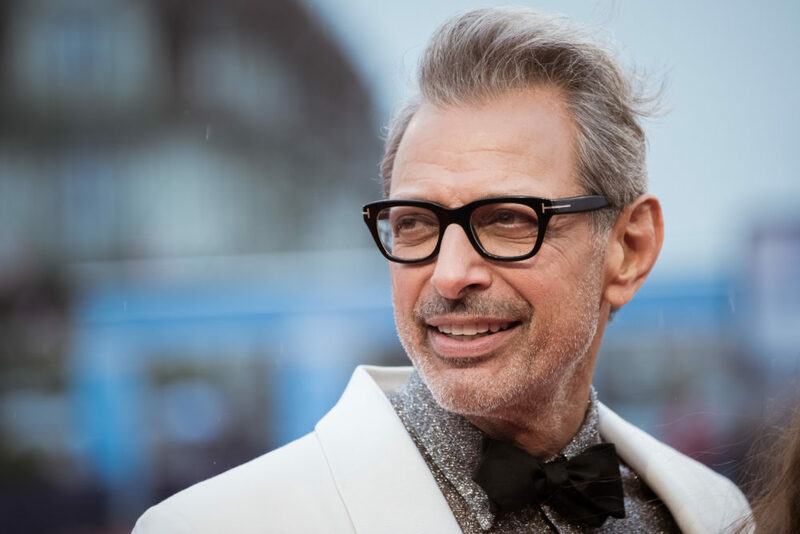 While Jeff Goldblum’s venture into ASMR may be very surprising for many, he’s actually just the latest celebrity to give it a go. In a video series from W magazine, celebrities like Aubrey Plaza, Jake Gyllenhaal, Eva Longoria, and Salma Hayek experimented with various ASMR techniques. And if 30 minutes of Goldblum purring isn’t enough, fear not, because Vice News also released TEN HOURS of Goldblum purring to really dial things up a notch. What better way to kick off the weekend, right? Right!